There was a time, not that long ago, when “event lighting” meant large Christmas-style lights around the edge of a tent and votive candles on each table. It was generally accepted that everyone looked better by candlelight and that as long as you could read a program or a menu, the lighting was perfectly adequate. But then some interesting lighting trends began to creep into the event world. It started in the ballrooms of the big cities, where no couple dared to forego Uplights or a custom projector that shined their monogram on the dance floor. It seemed so inaccessible to most of us, at first. Advances in LED technology, demand for more accessible products and services, and the gradual understanding that lighting could truly transform even the most boring space into something that felt magical, took lighting from relative obscurity into the mainstream marketplace. While not every couple opts for lighting, more are understanding the impact that it can have on a ceremony or reception space. They are combining professional grade products to personalize their look. These include Uplights, LED “washes” over walls and draping, digital projections, focused pin-spots, both custom and standard projectors, and the prominent use of candles in table décor and ceremony design. Change the appearance of a space, not only differentiating it from its day-to-day look but adding a dynamic quality that enhances entertainment and the guest experience. Focus your guests’ attention to a certain area of the room. Enhance the quality of your wedding photos. Improve the safety and comfort of otherwise dark areas for older guests. Add ambiance to any space and create a more cohesive overall design. Personalize your wedding with your signature color or monogram. There are many ways to incorporate event lighting on your own. Rental companies now have canned Uplights in their inventories with a variety of projection colors that you can use to focus streams on the walls around a room or tent. 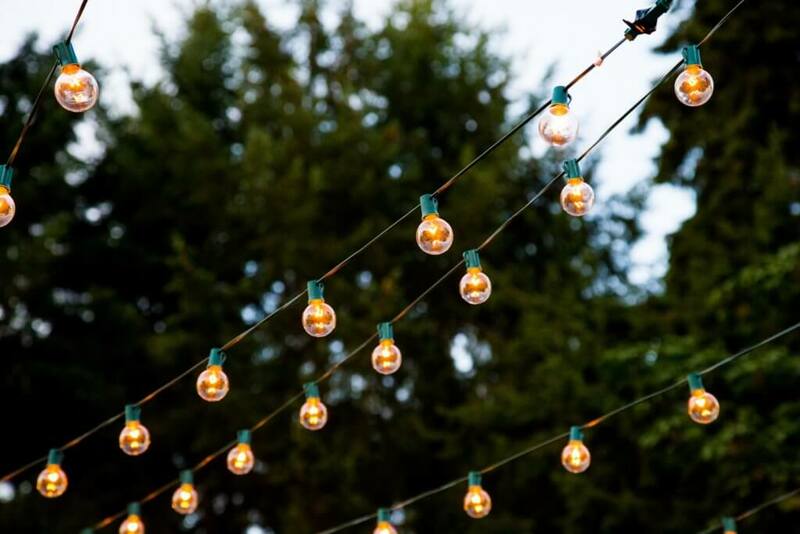 You can string Italian or Edison lighting yourself across an outdoor area to give it a European-café appeal. Try adding candles, either traditional or battery-operated, to any scene to give it polish. Professional lighting designers can not only handle all of these accents for you, but they can also take your event to a whole new level. Their crews are experts at power and installation. They can crawl up to tall spaces and ensure safe suspension of pin spots and custom chandeliers – things that are not DIY activities! They generally carry insurance necessary to satisfy venue requirements and they absorb all of that setup and breakdown effort that saps time and energy from couples who rightfully have other important things to think about (like…getting married!) 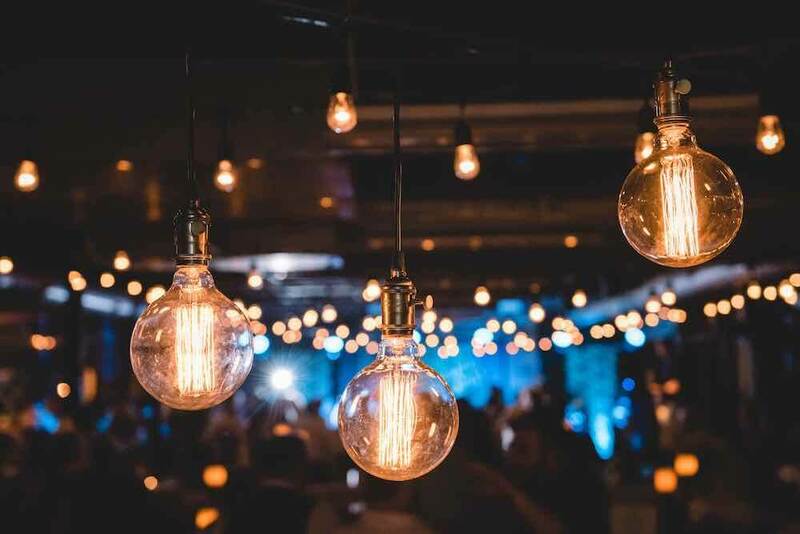 Additionally, they have access to technology not easily available directly to couples and the expertise to know which combination of lighting features will best suit your event. Every couple should explore their lighting options and consider at least including some of the basics. Be sure to check with local venues as well to see if they offer some sort of lighting within their packages. 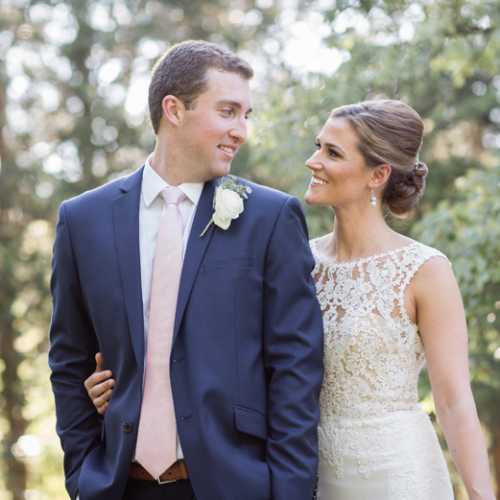 The results are certainly worth the effort and will help you enjoy a beautiful wedding day washed in love and light! 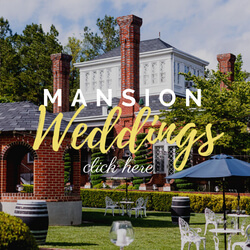 Paula and Martin Ramirez are the Proprietors of Historic Mankin Mansion Wedding Resort and Bed & Breakfast. They have lovingly restored this National Landmark to its original grandeur and are honored to share the treasured estate with couples and their families.